How Did Boa Get On All My shoes? Until a few years ago, Specialized was the only brand using Boa closure now it seems every shoe maker is. Cruising the halls of last August’s Interbike tradeshow in Las Vegas, where retailers, manufacturers, media and other bike industry folks gathered to preview the latest in cycling gadgetry, I couldn’t help but notice how many cycling shoes were now using the Boa Closure System, a combination of dial, cable and guides that provided a system for fine-tuning the shoes’ fit. Until a few years ago, Specialized was the only brand using Boa, though it’s now the closure of choice among cycling’s top shoe makers, including Louis Garneau, Scott, Lake, Diadora, Gaerne. And just this year, Boa announced new partnerships with Italian shoemaker DMT and Colorado-based Pearl Izumi. Between them, these eight brand partners are releasing 39 new bike shoe models with Boa. It’s no wonder that around 70 pro riders at this summer Tour de France rode with Boa on their shoes. 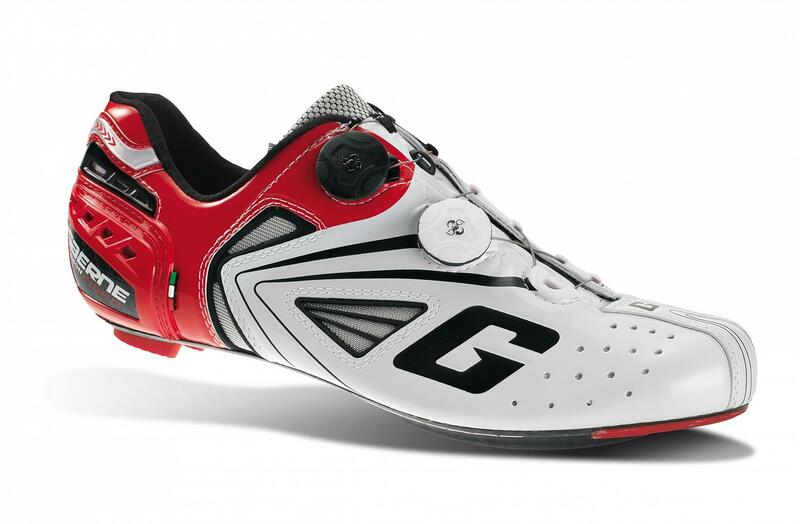 Pro cyclist Fabian Cancellara won this year’s Paris-Roubaix and Tour of Flanders wearing the Boa-powered Garene G. Chrono shoe. 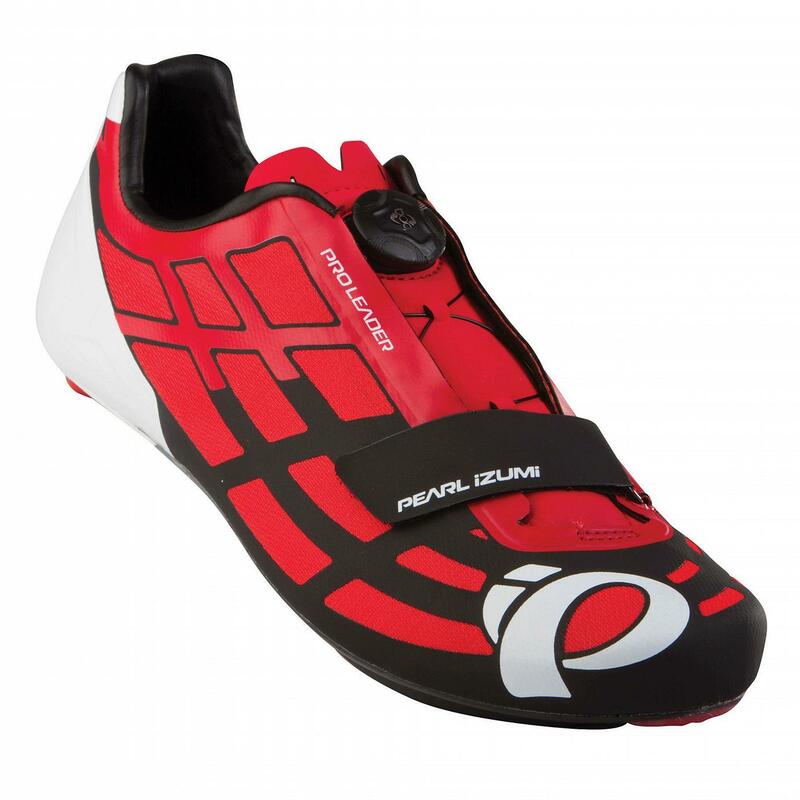 Most interesting are Pearl Izumi’s 2014 P.R.O. Leader because it features one of the thinnest, most foot-conforming uppers on the market. Its micro-thin pliable material is closed with a centrally placed Boa dial that evenly pulls the upper closed without creating any pressure points. Replacing the Velcro and ratchet closure found on the 2013 P.R.O. Leader with Boa, and using the new, thinner upper brings the new model down to just 240 grams. Specialized, which offers the broadest selection of Boa-powered shoes, recently launched several new shoes—including their popular S-Works Road and S-Works XC—which use a new type of Boa dial called the S2-Snap. The S2’s knobby circumference is easier to turn with gloved fingers in order to adjust the fit. And the new “snap” feature refers to the dial’s easy replace-ability. The dial pops off and new one simply snaps in its place through Boa’s Dialed in for Life Guarantee. Releasing tension on the cable involves simply turning the Boa dial the opposite direction, and to remove your foot from the shoe, back it off all the way until the laces are slack, and you can even unhook the cable from the open-back cable guides to fully open it up. Just How Durable is Boa? The Boa Closure System was originally designed to replace snowboard boots’ long, unruly and hard-to-adjust nylon laces. A dozen years later, Boa is now used by many top snowboard boot manufacturers. The proven system, which has since been adapted for a wide range of applications, from medical braces to running shoes to snow-sport helmets, all include three basic elements: a micro-adjustable, lightweight dial, aircraft-grade stainless-steel lace and nylon guides. Collectively, the Boa addresses the long list of deficiencies found in traditional closures, from laces to buckles and ratchets to hook-and-loop systems. The Boa lace made from 49 individual strands of aircraft grade stainless steel wire that are then compressed for a smooth surface and incredible strength. Gram by gram, it’s stronger than tank armor. Tensile strength tests in the lab prove that the lace will withstand far greater forces than you are able to exert. Ed note: This post was written for us by Elinor Fish, of Backbone Media, who reps Boa and when I asked how did Boa get on all my shoes, this was her response. Of all the Boa systems, we like the Gaerne implementation the best because they’ve figured out how to stop tongue creep and the tourniquet effect. They Gaernes are mentioned in Issue 03.